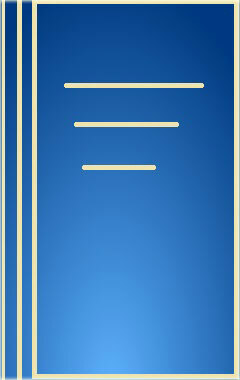 Publisher: Embassy of the People's Republic of ChinaManak Publications Pvt. Ltd. The Title "My Life with Kotnis An Heroic Epic of the Common Anti-Fascist Struggle of the People of China and India, the Transnational Red Passion of Kotnis, the Great Soldier of Internationalism 1st Edition" is written by B.R. Deepak. This book was published in the year 2006. The ISBN number 8178271524|9788178271521 is assigned to the Hardback version of this title. The book displayed here is a 1st Edition edition. This book has total of pp. xii + 385 (Pages). The publisher of this title is Manak Publications Pvt. Ltd.. We have about 490 other great books from this publisher. My Life with Kotnis An Heroic Epic of the Common Anti-Fascist Struggle of the People of China and India, the Transnational Red Passion of Kotnis, the Great Soldier of Internationalism 1st Edition is currently Available with us.